If there is one person who was made to be a musician then it’s Brent Cobb. There is something so warming and soothing about his vocal and listening to it just makes you appreciate music so much. 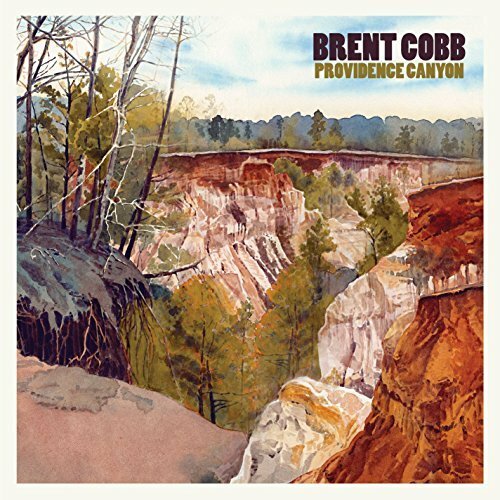 Brent has an authentic, soulful, southern sound to his voice which is incredibly inviting and his style of music is also authentic and very homely in an old fashioned yet modern way. Brent has a very current sound blended with an equally old 60’s/70’s style reminiscent to artists such as Bob Dylan, The Band, a bit of Cat Stevens, a bit of Beatles, Traveling Wilburys and many other greats but his talent to unintentionally mix all of those styles with his own natural tone and style makes for a very great sound which should be recognised globally. The album kicks off with the title track which holds a strong traditional country sound with a beautiful story telling melody. If you close you eyes and take it in you are taken away to Providence Canyon itself as the song itself is so picturesque. The tragic story behind King of Alabama gives a heartbreaking feel but the song also celebrates Wayne Mills. The song, co written with Adam Hood also gives credits to Wayne’s 10 year old son so that profits from the song go to the family too. The song doesn’t have a depressing feel but instead a loving and respectful, somewhat happy memory feel. Beautifully written, this track is one of Brent’s best. Come Home Soon is like a soundtrack to a road movie – a lot of Brent’s songs are like that in a way but this one in particular. Roof top down, windows rolled down, smooth, easy drive along a long empty stretch of road, this song is perfect for it. The easy goin’, rhythmic melody is bliss to listen to and is one of those songs that you also want to play to people where you all sit there in silence and appreciate it. High In the Country has a great 60’s/70’s style to it. In ways the track is quite trippy/hypnotic. Brent had the intention to focus on an album this time that translated in a more impactful way during a live setting which I think he has achieved. Songs such as Mornin’s Gonna Come , Sucker For A Good Time, If I Don’t See Ya, .30-06 and When the Dust Settles have a more fuller, fast paced vibe to some of them and with the addition of the strong female backing vocals on other tracks and great use of instrumentation on all, these songs will certainly give off a great atmosphere and more powerful delivery live. Lorene is a very sweet – sounding song which reminds me of Cat Stevens. The song is lyrically smart and the soft melody has a charming and calming feel. Ain’t a Road Too Long really shows the brilliance of Brent’s southern sound. This is a man that you can listen to all day speaking let alone singing. Again, this track is built for the live stage. It has a loud energy and sound and the versus and chorus both deliver an arena filled atmosphere. The backing vocals are really powerful as does the instrumental segment which gives the impression that this would be a song to close a live show. This album is such a beautiful escape from reality. The colourful, scenic album makes you want to go on a road trip across America and see all the stunning landscapes. Providence Canyon has an almost spiritual vibe and it certainly has the ability to cleanse the mind. 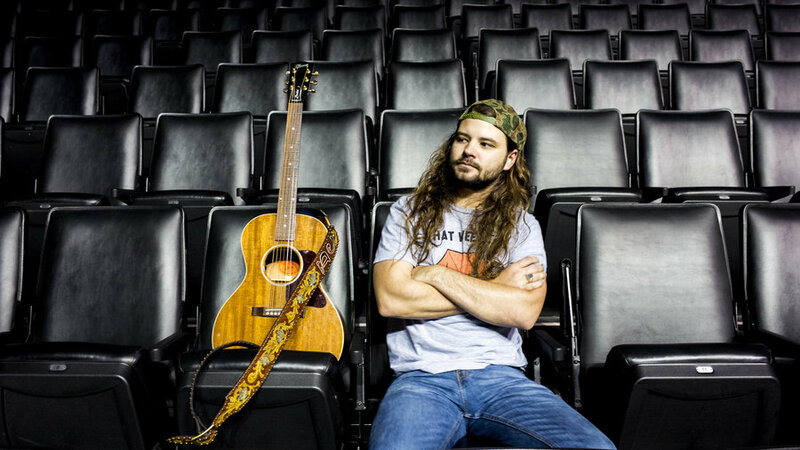 Brent Cobb creates such stunning music which make you appreciate just how good music can be, just how sensational songs can sound with good use of wonderful instruments. Providence Canyon is a charming, mesmerising masterpiece that sets the bar pretty high for album of the year. In the world of Americana, if this album doesn’t win awards it would be a crime.